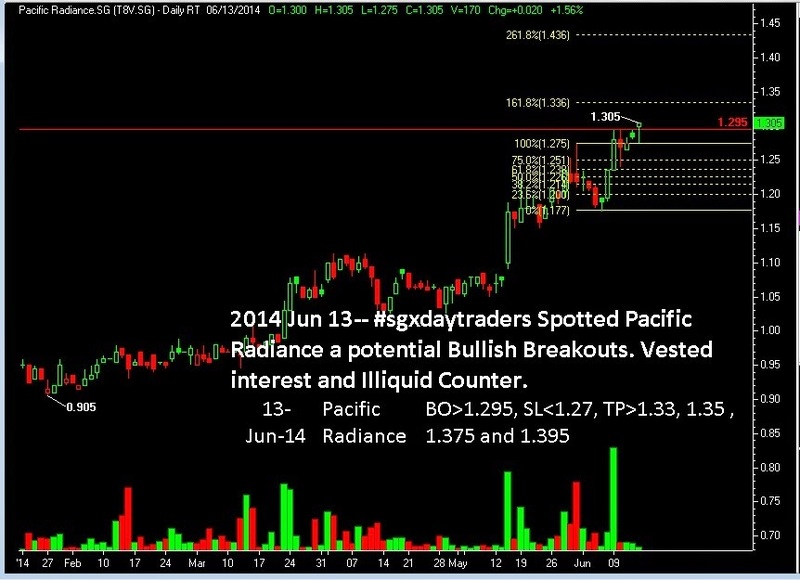 SGX Day Traders: 2014 Jun 13-- #sgxdaytraders Spotted Pacific Radiance a potential Bullish Breakouts. Vested interest and Illiquid Counter. 2014 Jun 13-- #sgxdaytraders Spotted Pacific Radiance a potential Bullish Breakouts. Vested interest and Illiquid Counter.